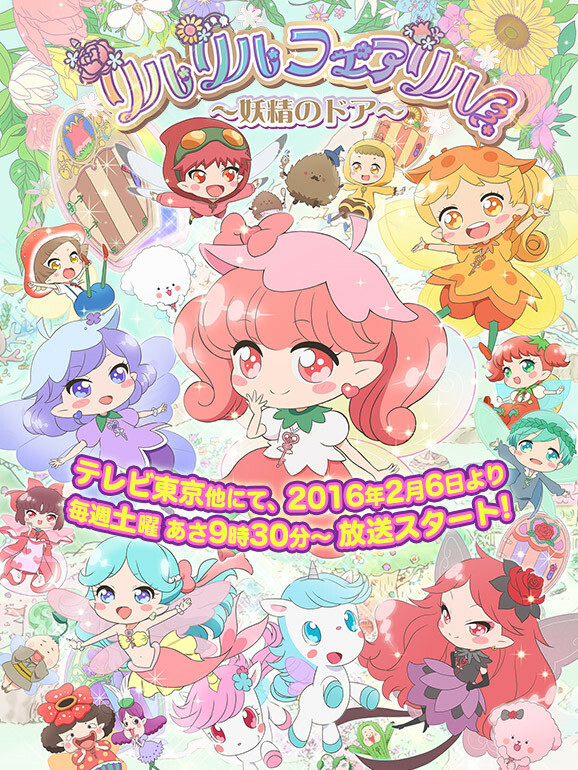 TV Tokyo has updated the official website for the upcoming TV anime Rilu Rilu Fairilu ~Yousei no Door~, announcing its five main voice cast. 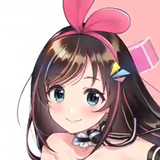 The fairy-featured fantasy series is based on the newly-launched collaboration franchise by Sega Toys and Sanrio, Rilu Rilu Fairilu, which is the second collaboration for them following the successful Jewelpet series. 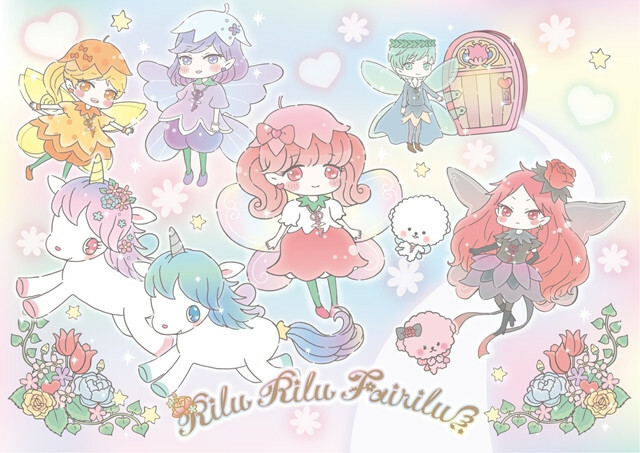 Rilu Rilu Fairilu features little fairies called "Fairilu," who are born from "Fairilu Seed." 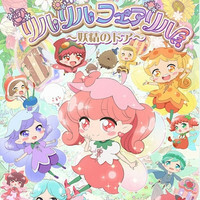 Each Fairilu have their own "Fairilu Key" and have to find "Fairilu Door" to grow up. 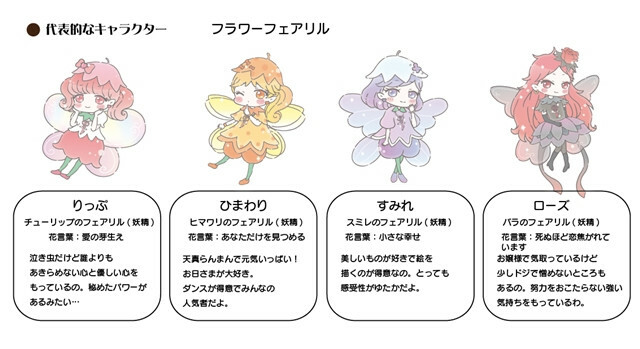 The story is set in their island "Little Fairilu" and centers on the protagonist Lip who is a fairy of tulip, alongside various types of fairies, such as flowers, insects, and mermaids. 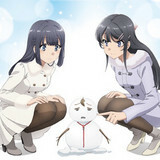 The Studio DEEN-produced TV anime will premiere on TV Tokyo and its affiliates on February 6. 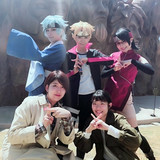 GLAY Singer TERU to Make Guest Appearance in "Ace of Diamond"